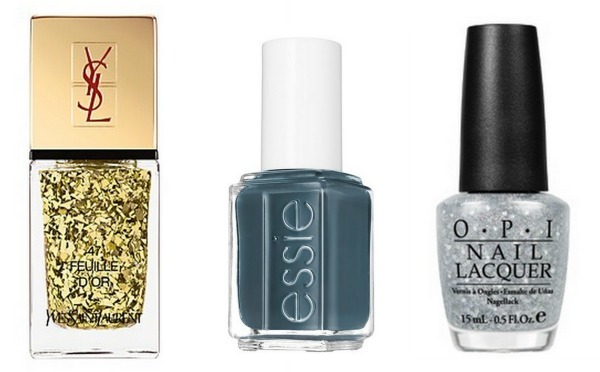 Like an amazing pair of heels or a gush-worthy clutch, the right shade of nail polish has the power to totally elevate a look. 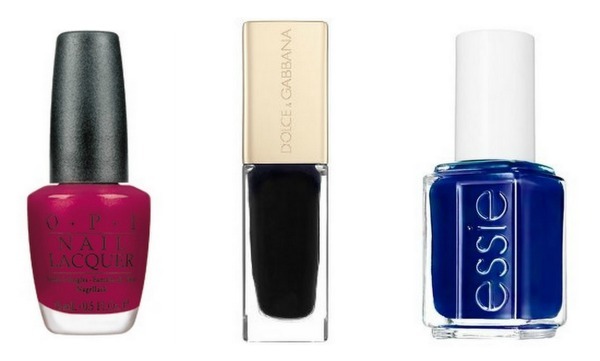 I've always considered polish to be the unexpected accessory. Right after I got engaged, my nail polish collection skyrocketed into TLC "Hoarders" territory in an effort to be prepared when friends and family wanted to see my ring. Since then, my collection has continued to expand into a level of ridiculousness, with OPI, YSL, and Essie being my go-to brands. Below are some of this seasons most popular shades. My personal favorites are the Wild Green and Ginger Fire. 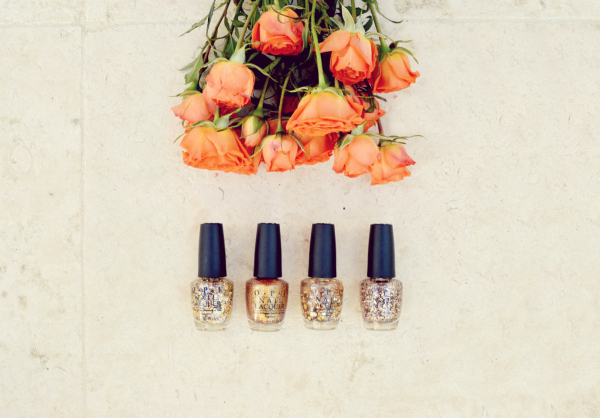 I am in the process of updating my nail polish collection with some new fall shades! Great picks! 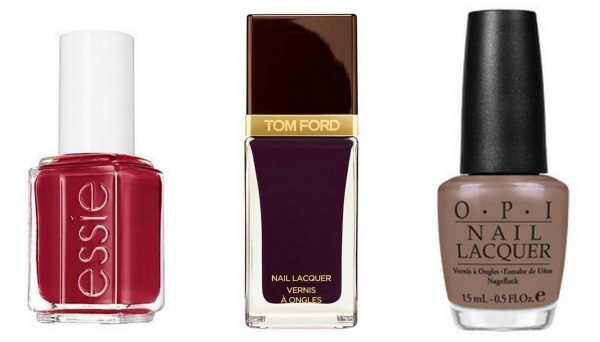 Would love to try out the Tom Ford nail polish!! Can I have them all please and thank you! Amazing selection!!! Thanks for all these suggestions. Great for the upcoming holidays. Beautiful colors! 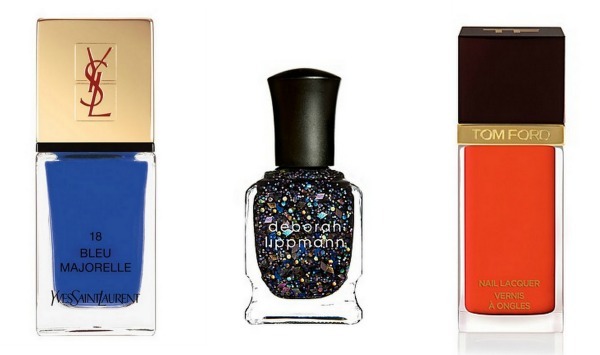 Nail polish is the best accessory! 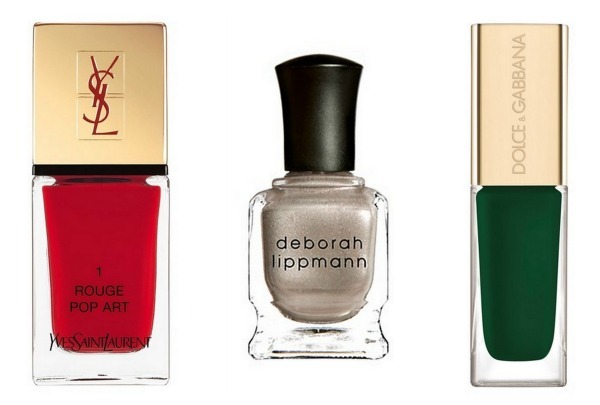 love that d&g green polish. fall really does have the best colors! Gorgeous hues! I LOVE that last set! Nice selection. I love to polish my nails in burgundy shades in Fall! Love love love the sparkly glitter ones! Fabulous selection, I love all the strong colors and glitter.